Into the sky! For inspiration and adrenaline! Who of us at least once in his life dreammtto climb to the height of the bird's flight, where everything seems a little like a toy? Fortunately, it doesn't need to become a professional pilot - only two weeks to learn the basics of paragliding sport and soar into the sky like a bird. All you need - desire to fly and clear weather. The feeling of flight can't be compared with anything else. 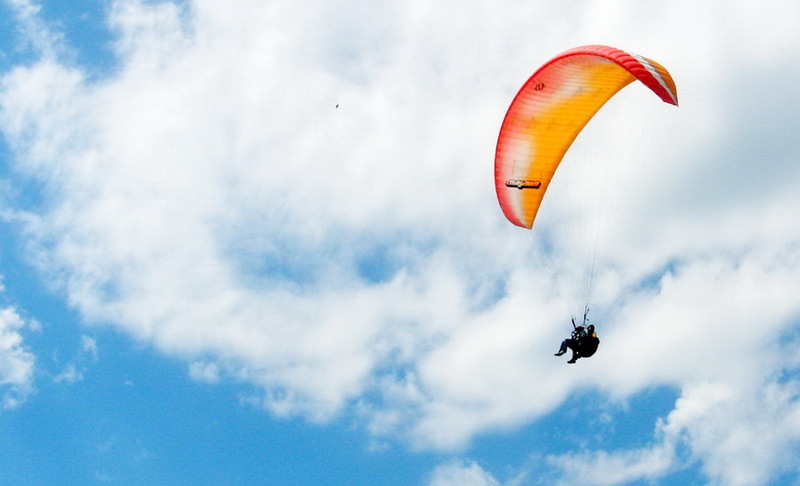 On average, an amateur pilot's flight lasts about an hour: the duration depends on the location, weather conditions, and from paragliding skills, his endurance. Maximum experienced athlete can continue to fly up to 10 hours. 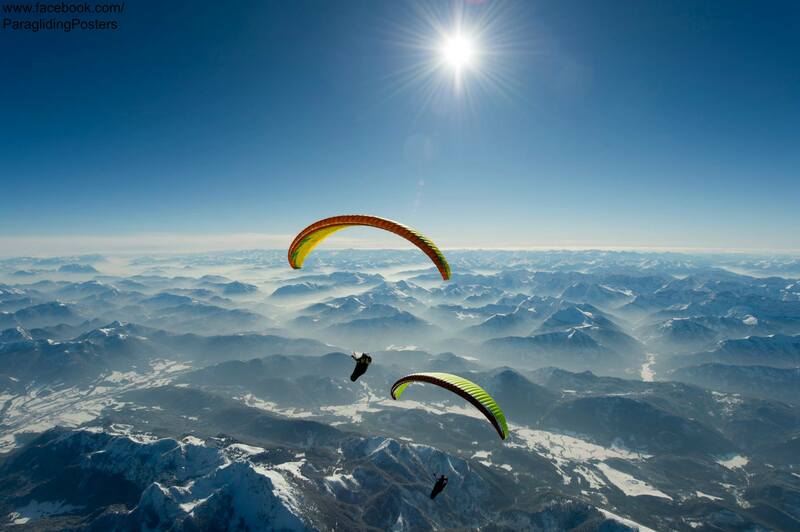 Have you decided to learn to fly a paraglider? To learn the glider and fly isn't as difficult as it seems. A few lessons will be enough to get basic skills and make your first flights. 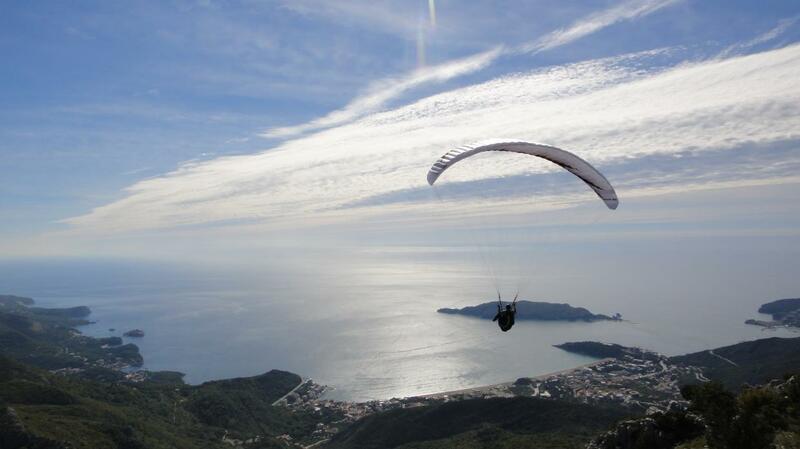 Come to Montenegro, go paragliding training and your dream for flying come true! Training takes place gradually. Despite the apparent difficulty, the level of soaring newcomers reach in 10-12 flying days, so you don't have to wait long. There are no restrictions on the time of year in paragliding: you can start training even in the winter, if weather conditions allow. Natural selection criteria for training flights more forgiving than, for example, in parachuting. The whole set of paragliding equipment weighs less than 20 kg, it is necessary to climb up the hill for some time and after take off from it. If you do the strength, there are no the other obstacles. 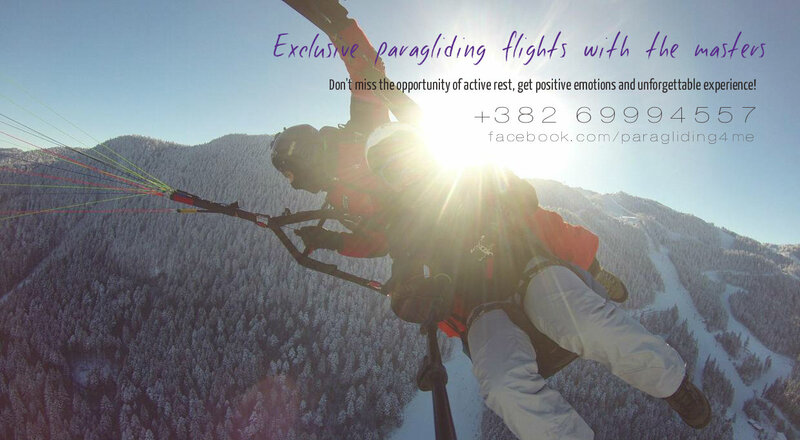 To say that flights under the bright paragrlider affect the lives - to say nothing! All other hobbies fade into the background at once. The lot of new meetings, all the year on the mountain among the people with whom you are "one blood" (do not flying man doesn't understand flying one). The world change and the perception of reality becomes different. 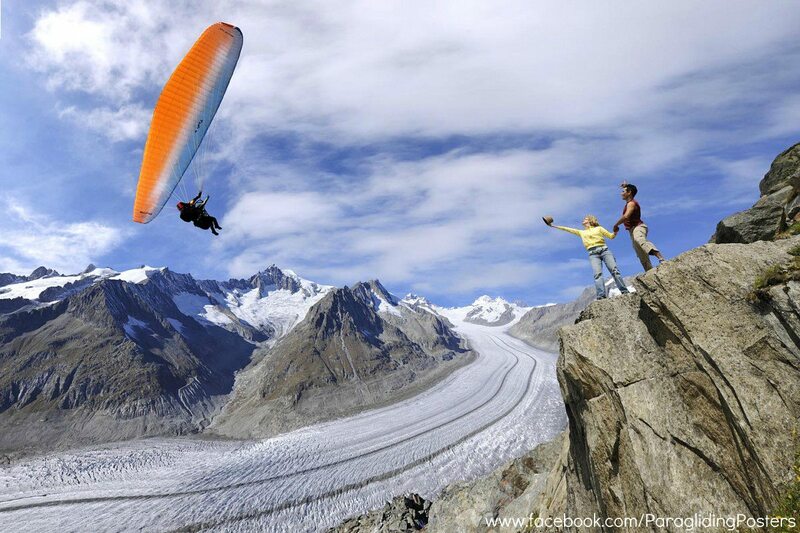 Of course, paragliding is an extreme sport and requires certain precautions. 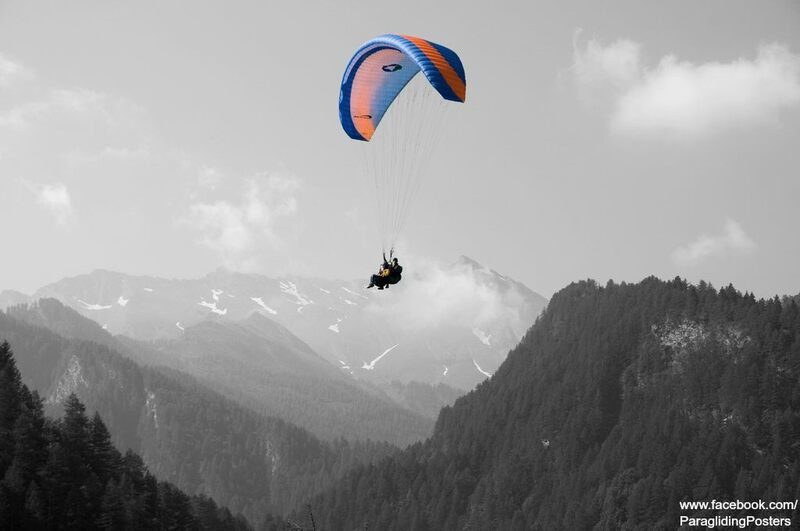 Accidents tend to occur either with beginners who wrongly imagined themselves as professionals or with the masters who really know a lot in paragliding and therefore forget about caution. But there are no trifles in our case : any bad spin "screw" can result at least a serious injury. There are cases and collisions when the two gliders meet each other in the sky. In this case, each athlete has prepared reserve parachute, which allows him to touch down gently . 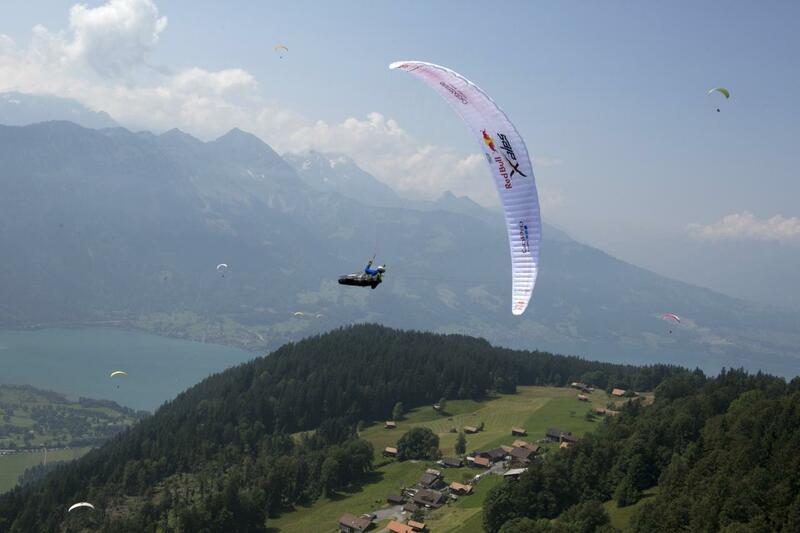 Paragliding sport is well developed throughout the world. 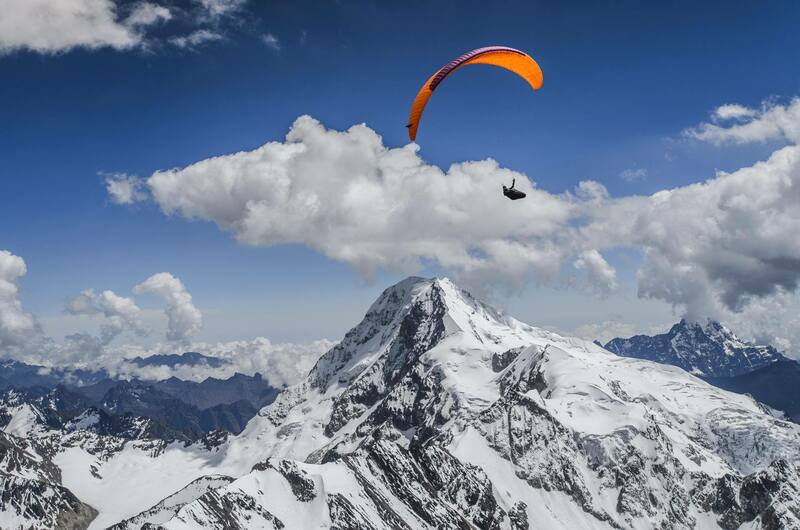 Large companies, manufacturers engage in producing paragliders and equipment for this sport, so there is no difficulty to buy or rent the necessary equipment. As for the flight seats- they are more than enough - great places for flight in Montenegro . 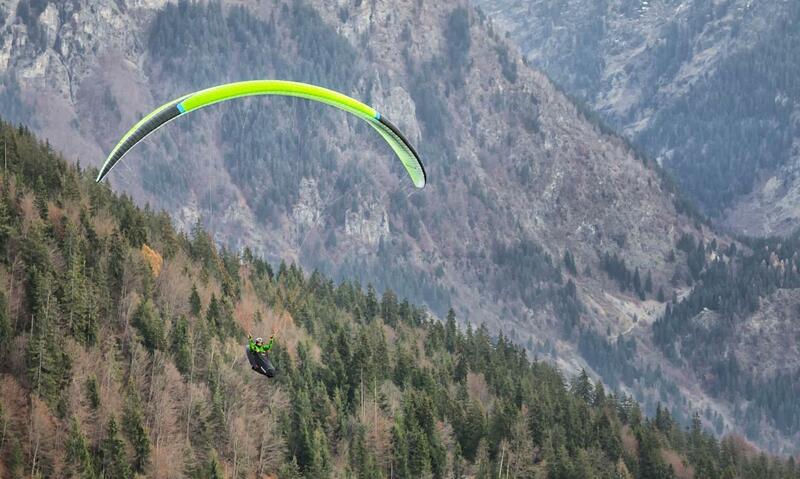 Equipment is relatively cheap and paragliding training is also unexpensive. 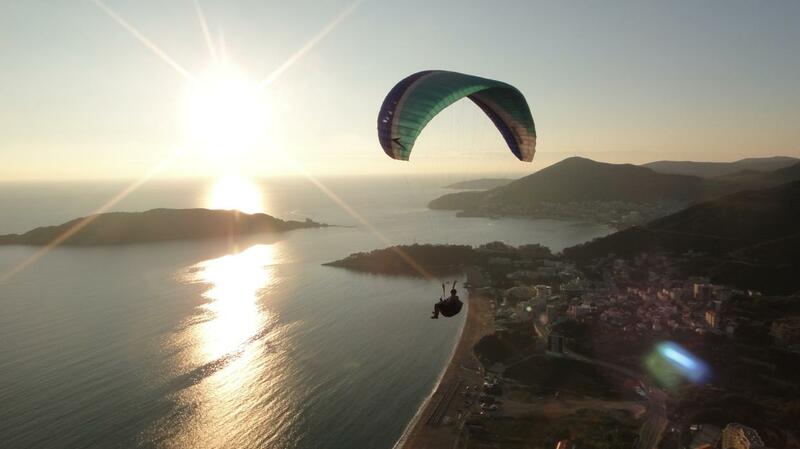 We advise newcomers and beginners to apply paragliding club in Montenegro. Also note that it is important not only good physical and theoretical training, but also the right mental attitude. The average height of the flight is 500-700 meters, and not everyone is psychologically ready to be so high above the ground. There are no people who would be deprived completely of fear. But if you like new experiences, sporty and easy-going, safely get in our ranks! 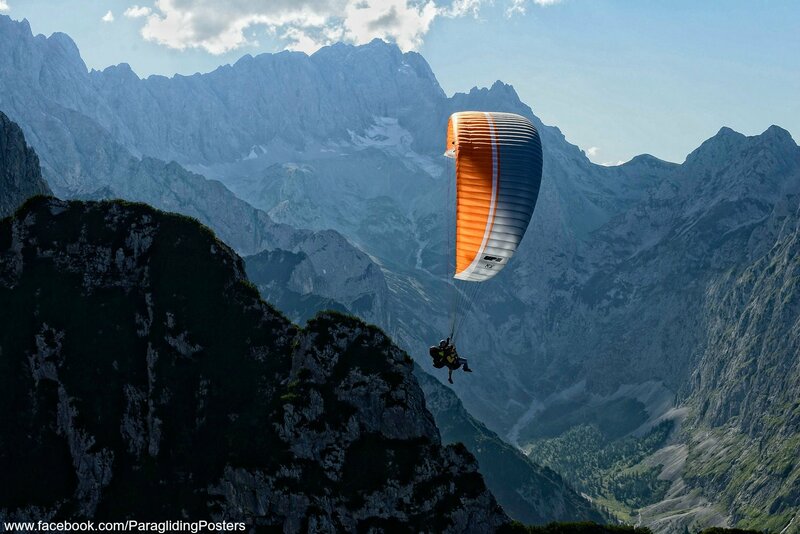 Paragliding is available to everyone! If you think that the solo flight is not for you, but you don't leave your desire to fly, then try paragliding in tandem with an instructor. 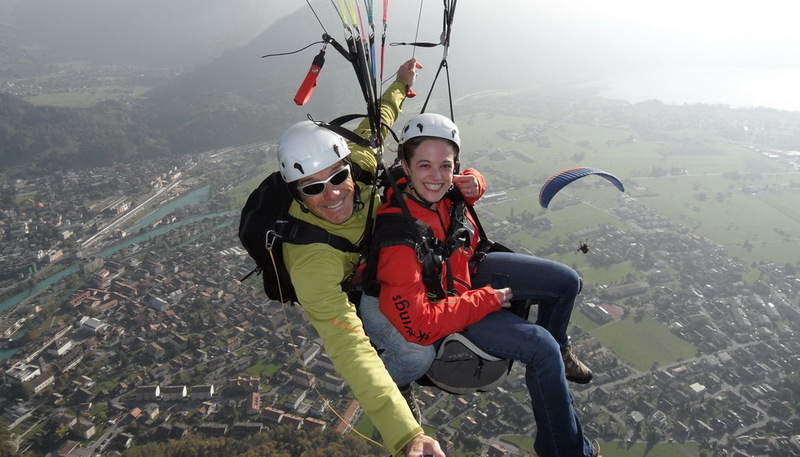 Soaring paragliding with an experienced instructor, you can relax and feel all the extraordinary sensation of free flight and charge a great mood. 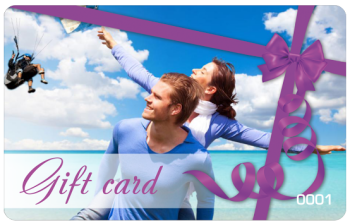 And also paragliding is a great gift for a friend or loved one. The main thing in the present is the positive emotions, the flight as a present will charge a positive emotions for a long time. If you think what to give, give a flight!